A solar array on a house in Sleepy Hollow Woods. If you’re interested in switching to solar power, you can get discounts on solar panels through Solarize Fairfax County, a bulk purchasing program. Under this program, discounted prices have been negotiated on equipment installed by three local solar contracts. The Solarize Fairfax County campaign is part of Solarize NOVA, which is sponsored by the Northern Virginia Regional Commission and is managed by the Local Energy Alliance Program. To participate, you can sign up online starting April 16. There is no commitment until, and if, you sign a contract with an installer. The program runs through June 14. Solarize Fairfax County representatives are available to answer questions and help you decide if solar power makes sense for your property. Several information sessions have been scheduled on solar power and the economics of owning your own solar array. The contractors who install the equipment will be there, too. Upcoming sessions are scheduled for April 22 at the Fairfax County Government Center in Fairfax, May 8 at the South County Government Center in Alexandria, May 15 at Old Town Hall in Fairfax, and May 30 at the North County Government Center in Reston. In addition to the discounts from bulk purchasing, homeowners can access other incentives, including a 30 percent federal tax credit and a local property tax exemption. We did this last year and saved a lot on the installation. It was a great experience. Now we're enjoying the benefits of solar. This is the last year for the full tax break. May I ask what was your initial costs were, energy cost savings and tax breaks? So far I have not found this to be economically feasible but would love to save money on my electric bill and do something that would be great for the environment. 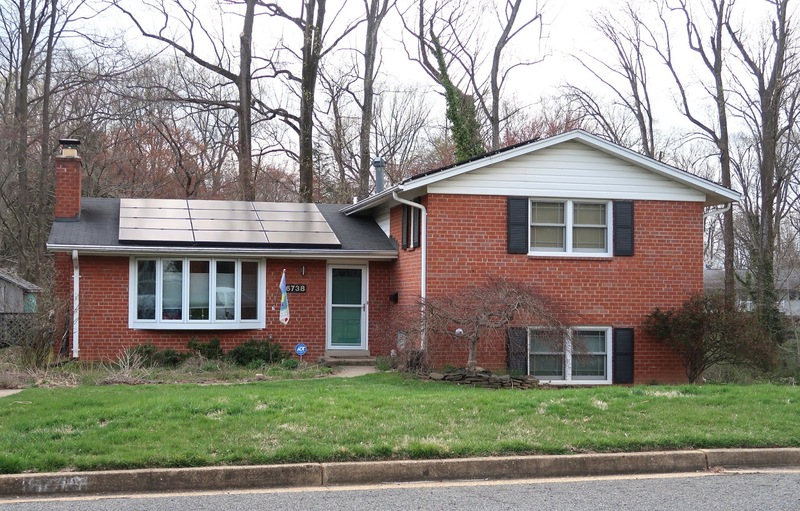 I've had solar on my home since 2011, but the county has never given me a property tax exemption. I've gone online year after year to apply and get a full property tax bill from them anyway. what gives?